Studies have shown that more than 20 million Americans suffer from sleep apnea. When left untreated, this condition can result in a range of health risks. At Bowie Dental Sleep Center, we want to help sufferers of sleep apnea get a good night’s rest so they can lead happy and productive lives. Dr. Gary Ludka has been practicing dentistry in the Bowie area for more than 30 years. Now within his practice, he offers effective, non-surgical treatment for sleep apnea. 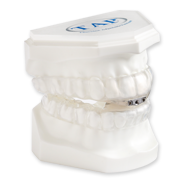 A custom-designed oral appliance from our practice may be able to help you find relief from symptoms, enhance your quality of sleep, and protect your overall health. To schedule a consultation with the compassionate sleep apnea dentist at our Bowie, MD, practice, contact Bowie Dental Sleep Center today. This common condition occurs when breathing becomes repeatedly interrupted during sleep. Dr. Ludka is committed to finding non-invasive solutions that allow patients to get a good night's rest. 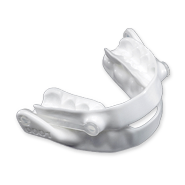 We offer several different types of oral appliances designed to reposition the lower jaw and tongue forward so that the airway remain open. Dr. Ludka has been practicing dentistry in Bowie, MD, for over 30 years. He looks forward to helping new patients overcome their troubles with sleep apnea. He will take the time to understand your concerns and educate you about the specifics of your diagnosis and treatment options. The most common form of sleep apnea is obstructive sleep apnea (OSA). This condition occurs when throat muscles relax and block the airway, causing breathing to become repeatedly interrupted during sleep. Over time, sufferers can struggle with chronic exhaustion, headaches, sore throat in the morning, dry mouth, irritability, mood swings, and more. In addition, OSA can threaten your overall health by increasing your risk of high blood pressure, heart attack, stroke, and more. 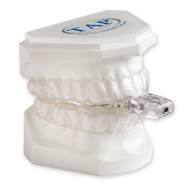 A custom-designed oral appliance from our practice can help you find relief from symptoms, enhance your quality of sleep, and protect your overall health. Sleep apnea is often undiagnosed because patients do not realize that they stop breathing during the night. Furthermore, snoring is another very common sign of sleep apnea, though people often do not know that it is associated with this condition. If you notice any potential signs of OSA, you should seek a professional diagnosis. 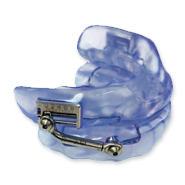 In most cases, we can effectively treat OSA with individually designed oral appliances. 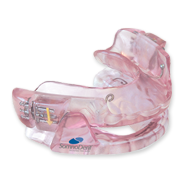 Worn while you sleep, this custom device will gently and gradually move your jaw into proper alignment. Dr. Ludka will pay close attention to detail throughout the entire treatment process, helping to design an oral appliance that will fit comfortably and securely. Thanks to his comprehensive care, you can enjoy better sleep, a more active lifestyle, and improved overall health. In addition to working with most major insurance providers, we also proudly accept financing through CareCredit℠ and Medicare. We will work tirelessly to maximize your medical insurance policy and obtain the coverage you deserve. 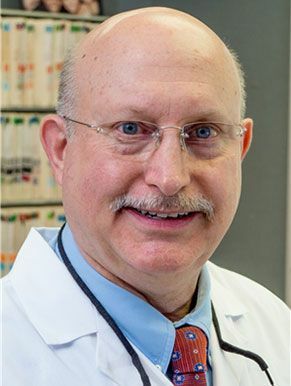 Dr. Ludka is a proud Seabrook native, and his wife grew up right here in Bowie. For the last three decades, Dr. Ludka has dedicated himself to providing stellar care to the local community. 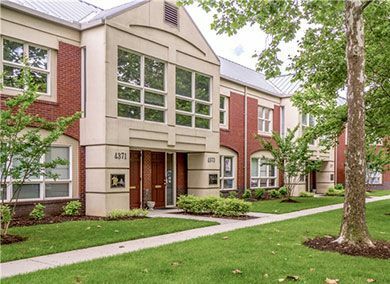 Our ground floor office is conveniently located close to Bowie Town Center. When you arrive for an appointment, our friendly staff will work hard to make you feel right at home and provide the effective, compassionate care that you deserve. Get in touch with a member of our team to schedule an appointment today.